Valentino Rossi is making the transition from Grand Prix racer to team owner, reportedly registering a two-rider team for the 2014 Moto3 world championship. 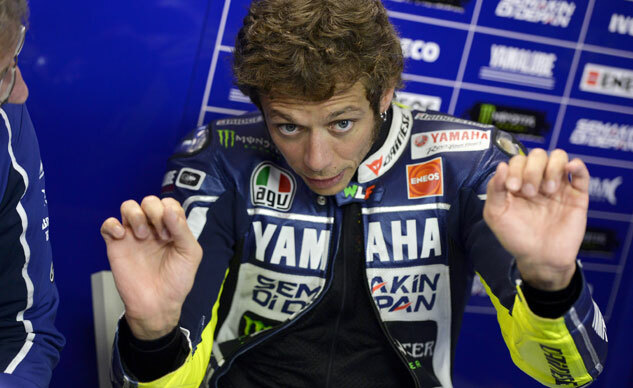 Italy sports paper Gazzeta dello Sporto reports Rossi and his VR46 Racing Team are one of the 17 teams that submitted an application with the Grand Prix Selection Committee by the Sept. 13 deadline. 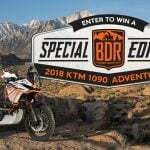 If the reports are true, this means Rossi and his team have until Oct. 11 to submit a deposit and confirm its selected riders. 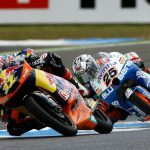 The Selection Committee will then review the submissions and select which teams, and their proposed riders, will join the Moto3 championship. 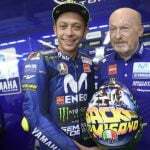 Provided he pays the deposit and completes the necessary paperwork, it’s unlikely the Selection Committee, which includes delegates from the International Road Racing Teams Association and race promoter Dorna, will turn down a team with Rossi’s backing. 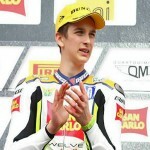 The VR46 team reportedly applied for two spots on the grid. Moto3 racer Romano Fenati has been linked to one of the two VR46 rides while the other spot is expected to be assigned to Rossi’s half-brother, Luca Marini. 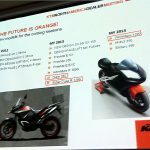 The team is expected to use KTM race bikes.